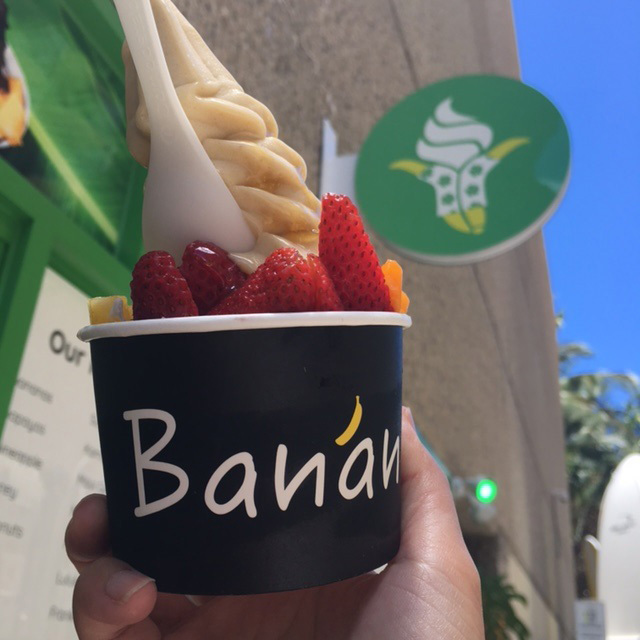 Try Healthy Banana Soft Serve “Banan” – JCB International Credit Card CO., LTD.
Banan, a very popular dessert spot, opened their third location at the Royal Hawaiian Center. 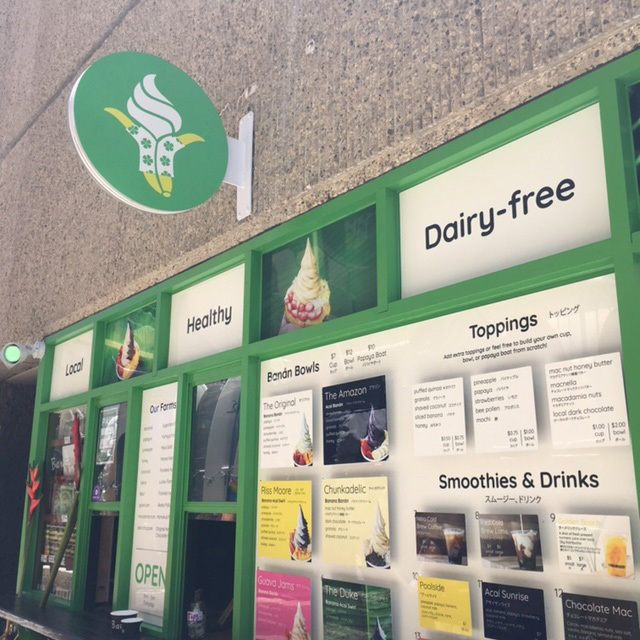 Their non-dairy soft serve “Banan” is made with 100% locally grown bananas and other island ingredients such as fruits, nuts, and honey. 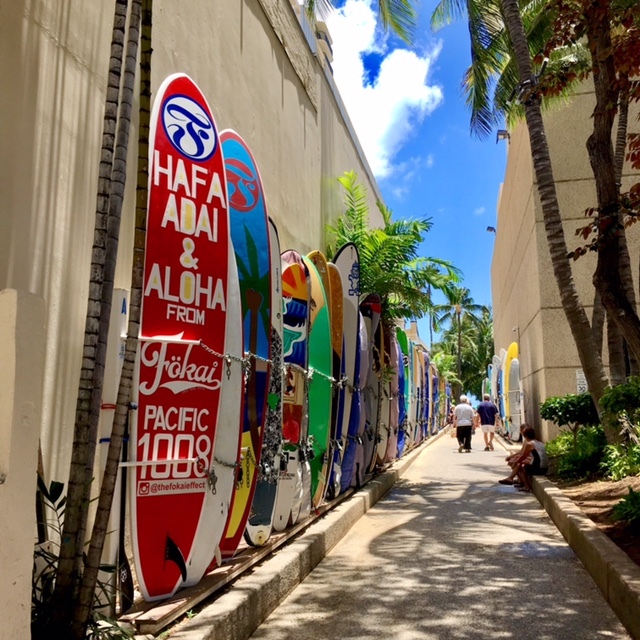 Look for the surfboard rack area at the first floor of Royal Hawaiian Center’s C-Building. You will see the store on your right hand side. While Banan’s main ingredient is banana as you can guess from its name, currently seven favors including “green tea (mixed with matcha)” and “chocolate (mixed with Ahualoa Farms’ Macnella) are offered. You can add several topping options such as fresh fruits, nuts, or granola. If you are looking for a healthy dessert option that is popular among locals, Banan could be your spot! And while you are there, do not forget to stop by the JCB Plaza Lounge Honolulu since its close by.